The parliament has come out to explain the circumstances under which Jacob Olanyah made the statement in regards to to exercise duty bill 2018 which imposed taxes on social media. While speaking at the launch of the second quarterly report for the rule of law in Uganda by the Uganda Law Society at Serena Hotel on Tuesday, Oulanyah said there is no need for Ugandans to get up in arms over the new taxes because they are considerably small. “We all know what shs73,000 can do for a year. These are the only direct taxes we are paying and they are only a small amount,”Oulanyah said. “The good roads you want and the health centres stocked with drugs will not be funded by development partners. Let us pay this small amount to support our government plans of providing services to us.” Olanyah added. 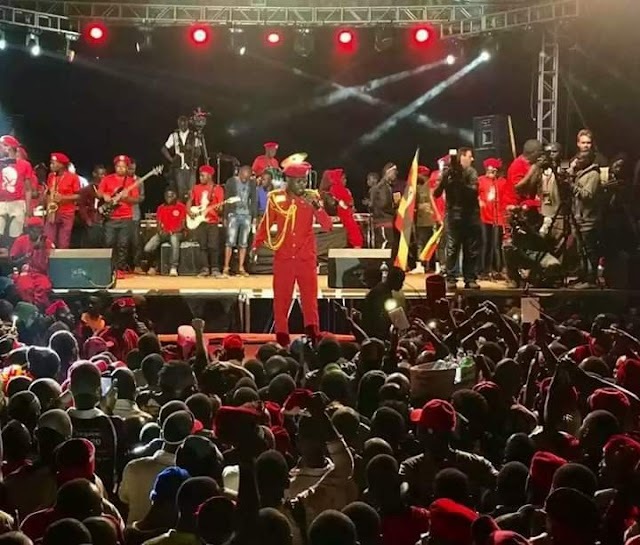 According to Director Communication and Public Affairs Parliament of Uganda, Chris Obore, Olanya commented on the position of parliament but his personal belief. On July 3rd 2018, the Rt Hon Jacob Oulanyah attended a Uganda Law Society function at the Kampala Serena Hotel where he, among many other topics, commented on the Social Media Taxes. 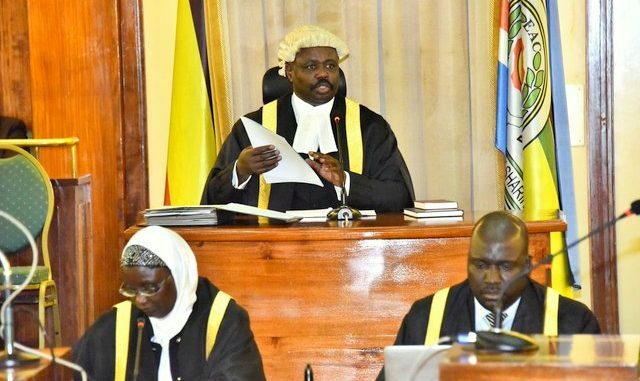 Throughout his remarks, the Rt Hon Oulanyah made it clear that he was relaying the arguments that were made in the House as MPs considered the tax laws. The Rt Hon Oulanyah also left no doubt as to the position of a presiding officer in such debates - that of facilitating and guiding decision making. There are, however, several deliberate misrepresentations in the media that result from mischievous skewing of what the Rt Hon Oulanyah said, to present them as though they were his personal position on the laws. For starters, a presiding officer may have a personal position on matters before him or her, but his or her role restricts him to only facilitate the process leading to decision making. Deliberate abridging of Rt Hon Oulanyah's remarks to divorce them from the context is ill conceived.